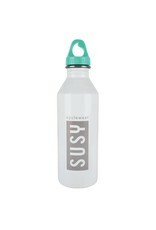 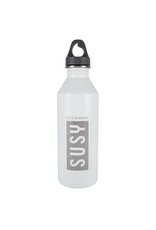 Create your own Susy bottle! Create your own Susy bottle by chosing your own cap colour! 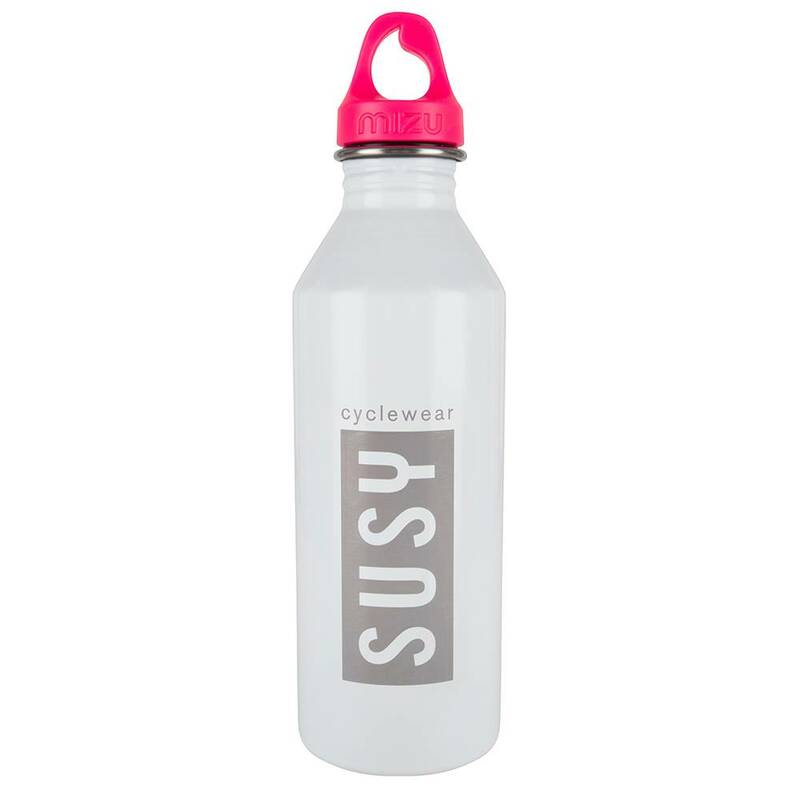 The cap colours are available in black, pink, navy, light blue or mint green. 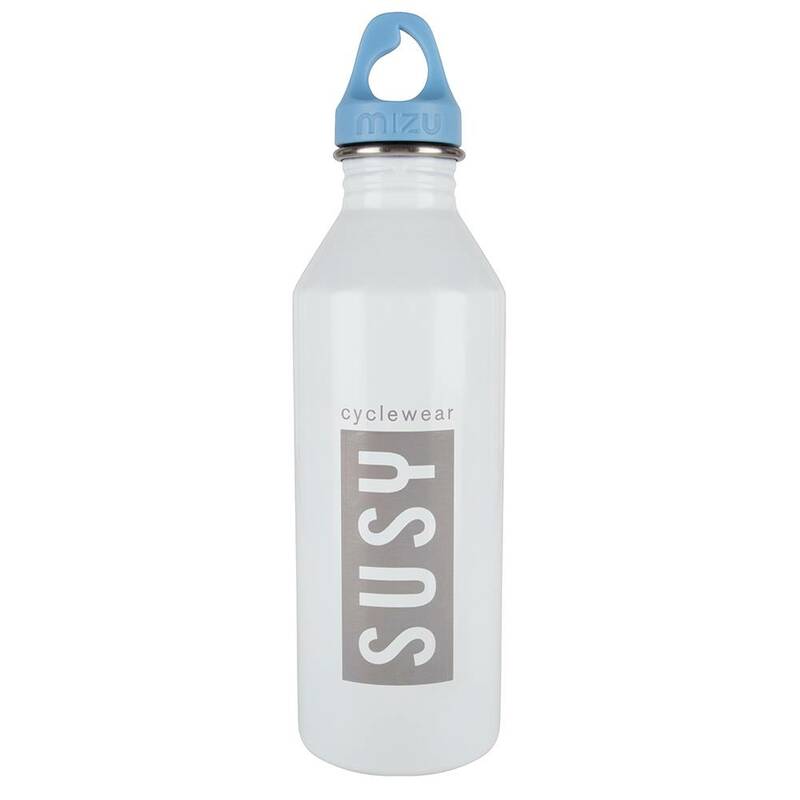 Do you want to use this bottle mainly during sports? We recommend you to add the sport cap! 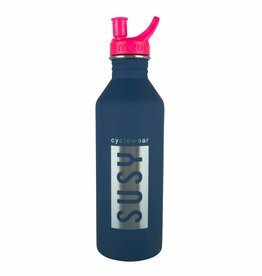 The sport cap is available in pink, black and navy. How do I clean my Susy bottle? We recommend to clean the stainless steel bottle by handwash.